The study's findings align with previous research on 'Oumuamua, whose name means "messenger from afar arriving first" in Hawaiian. 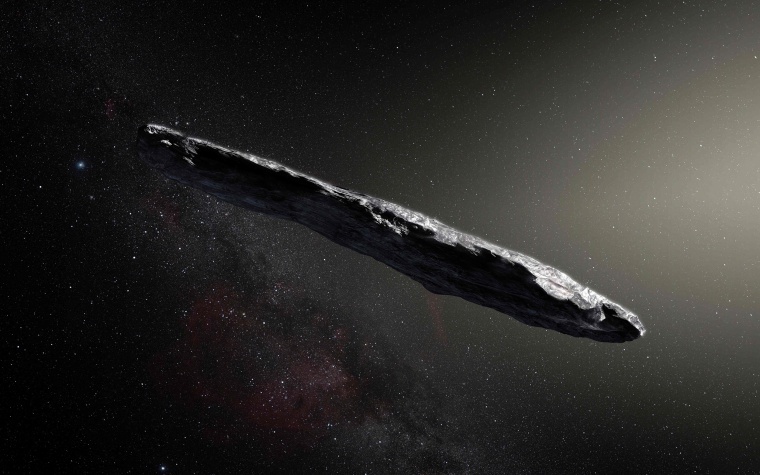 They also cast fresh doubt on the highly controversial idea, floated by a pair of Harvard University astronomers in a paper published last November, that the "interstellar visitor" could be an alien spacecraft. Robert Weryk, a postdoctoral researcher at the University of Hawaii’s Institute for Astronomy and the scientist who discovered 'Oumuamua, echoed that assessment. As he said in an email, "There is still zero reason to believe 'Oumuamua is anything but a natural object."